Exciting news! 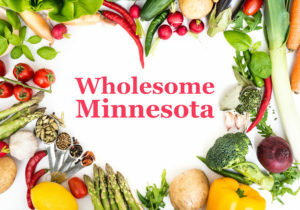 CAA has launched its new institutional food advocacy program, Wholesome Minnesota, in collaboration with The Humane Society of the United States – Minnesota. 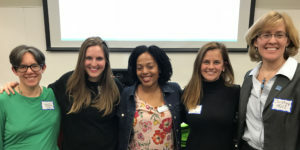 Last Thursday, CAA and HSUS co-hosted the first training session for advocates who want to get involved with this new program that endeavors to bring more plant-based food options to places such as hospitals, schools, and places of worship. Through this program, we have the potential to spare thousands of animals through each cafeteria we reach. 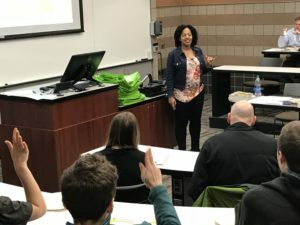 Special guests at the training session included LeoLin Bowen and Karla Dumas of Forward Food, a program that does similar advocacy on a national level, working with hundreds of food service professionals from all industries to reduce the amount of animal products they serve. 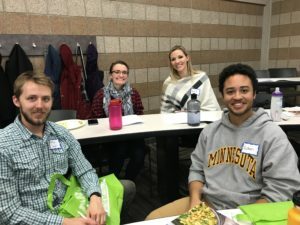 Giving a glimpse of Wholesome Minnesota in action, CAA volunteer Julie Knopp talked about her experience working with Richfield Public Schools and gave concrete tips for getting started with this kind of outreach. Attendees teamed up to discuss their ideas for approaching institutions. At one point in the evening, the more than thirty attendees each shared what institutions they are hoping to reach through the program. For some, it’s a school they are currently attending. For others, it’s their workplace. Others mentioned connecting with churches. As noted by CAA Executive Director Laura Matanah, to hear the spectrum of ideas was exciting. And HSUS Executive Director Christine Coughlin remarked that these efforts to change institutions can lead to a significant transformation for people, animals, and the planet. Even if you couldn’t make the training, you can get involved today. Our Wholesome Minnesota Guide will take you through the process step by step. 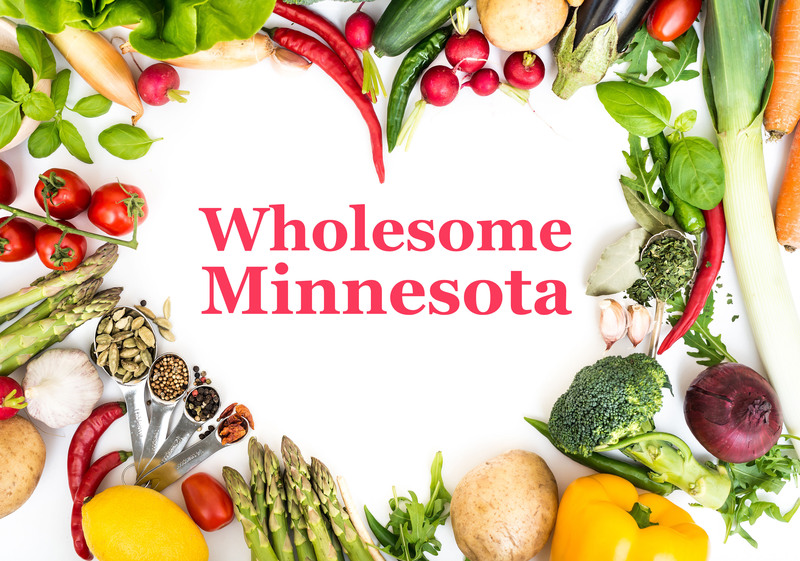 Contact program coordinator Julie Knopp at wholesome.minnesota@exploreveg.org to let her know you’re interested. The next training will be Sunday, April 15 from 1:30 to 3:30pm. Register today!